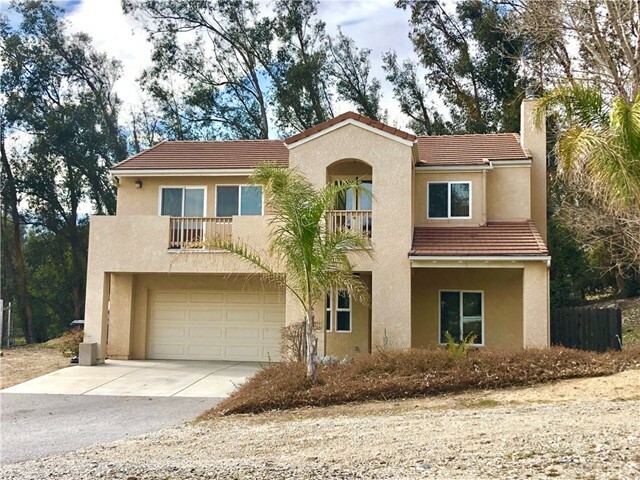 All Devore homes currently listed for sale in Devore as of 04/19/2019 are shown below. You can change the search criteria at any time by pressing the 'Change Search' button below. "Very Motivated Seller Made Huge Reduction from Previous Listings $1.6 Mil+ to $779K for Quick Sale! 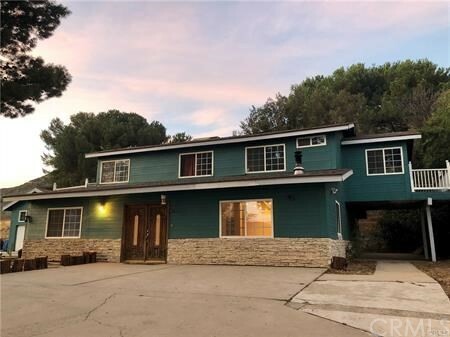 Now Buy the House with the Gift of Huge Lot of 8.29 Acres and Possible Sub-Division for 8 Single Family Homes ( Please Verify with County & City), Spectacular City, Mountain, Forest & Valley View Home Built in 1981 with Fresh Painting Located at Best Area in Devore. 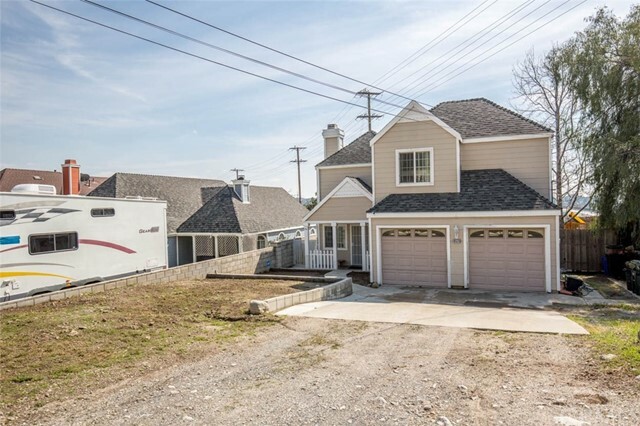 Home Features With 5 Bedrooms, 3 Bathrooms, 1 Bedroom and 1 Bath on 1st Floor, Formal Entry will Lead You to Large Living Room with Fireplace, Huge Center Island, Breakfast Nook in Kitchen. 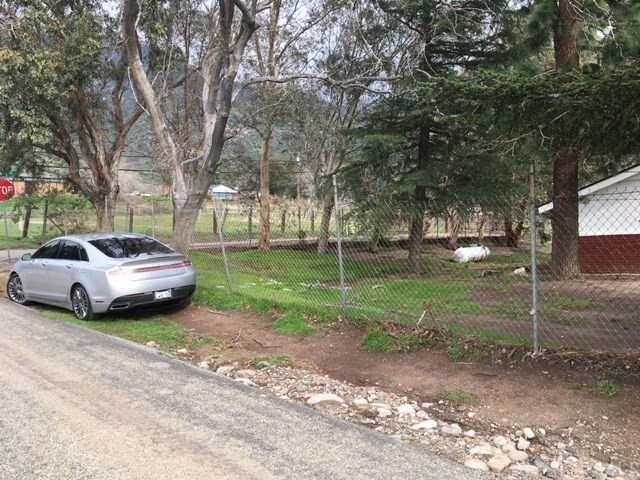 4 Car Garage and You Can Park as many RVs or Boats at the Property. 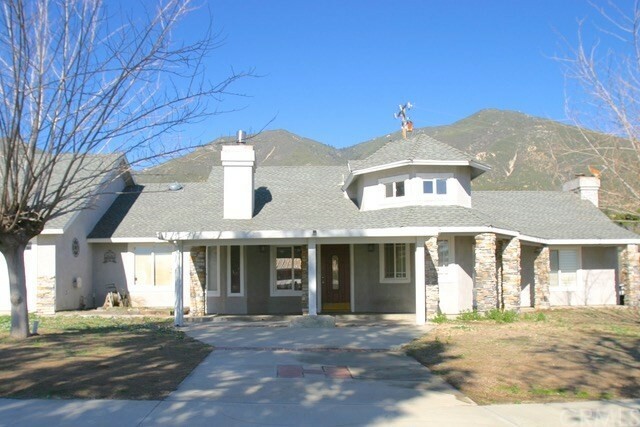 Close to Walmart, Schools and Cal State San Bernardino. Easy Access to FWY 15/210/215. A Must See!!!"